In lieu of flowers memorial donations may be made to Hunger Warriors (school backpack food program) and left at the funeral home. Edward Wilmer Elliott, age 82, of El Dorado Springs, MO, passed away on Friday, March 4, 2016. Ed was born September 5, 1933, to Edward Julian and Stella Irene (Lukenbill) Elliott in St. Clair County, MO. Ed had accepted Jesus as his Lord and Savior. He worked most of his adult life for Sibley & Thatch Grocery Store. 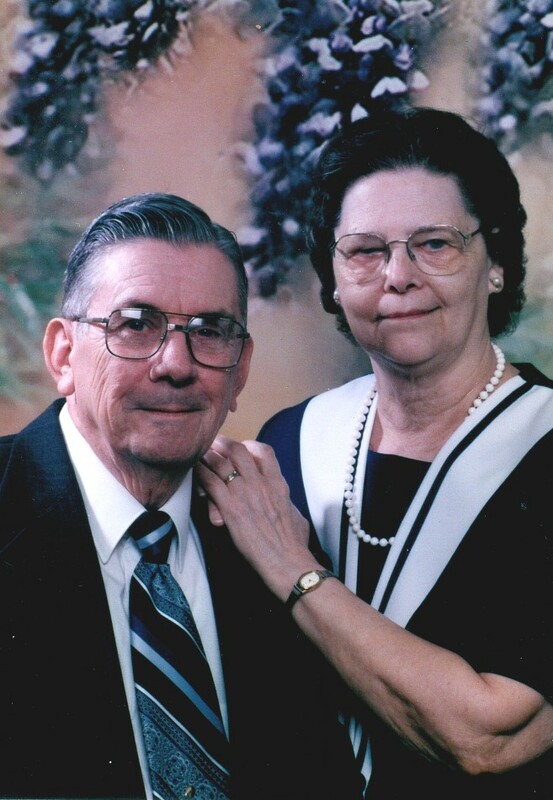 Ed married Fannie Louise Jennings on December 24, 1955. To this union three children were born: Douglas Edward, Debra Gayle and Brenda Kay. Preceding him in death were his wife, the love of his life, Fannie Louise; and two siblings: Stella Brown and Mary Norval. Survivors include, one son, Doug Elliott and wife Kathy of Sedalia, MO; two daughters, Debra Cato and husband Stephen of Lamar, MO, and Brenda Morris and husband Bryan of El Dorado Springs, MO; twelve grandchildren; fourteen great-grandchildren; and one sister, Edith Cartwright. Funeral services for Edward Elliott were held on Monday, March 7, 2016, at 2:00 p.m. at Bland-Hackleman Funeral Home, with Rev. Bryan Morris officiating. Burial followed in the El Dorado Springs City Cemetery under the direction of Bland-Hackleman Funeral Home. Pallbearers were: Jeremy Henderson, Michael Bell, Dwain Bell, Jeremy Watkins, Jarod Elliott, Adam Templeton, Shane Lakin, and Michael Harper.